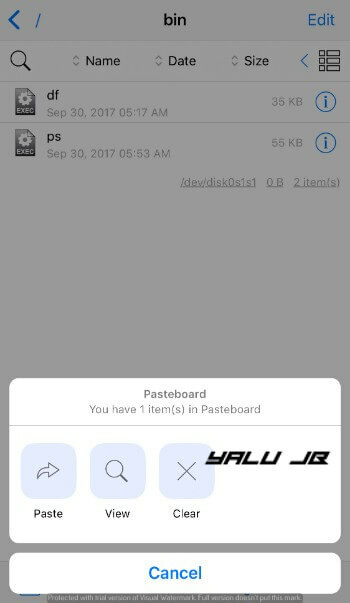 Undoubtedly, Filza is one of the staples in every jailbreak setup. 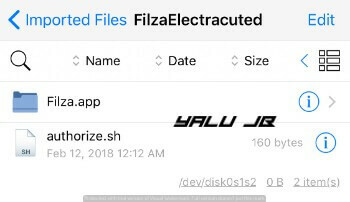 A new version of Filza called FilzaElectracuted has just been released with full root permissions. Download it for your iPhone, iPad, and iPod touch below. Which firmware does it support? 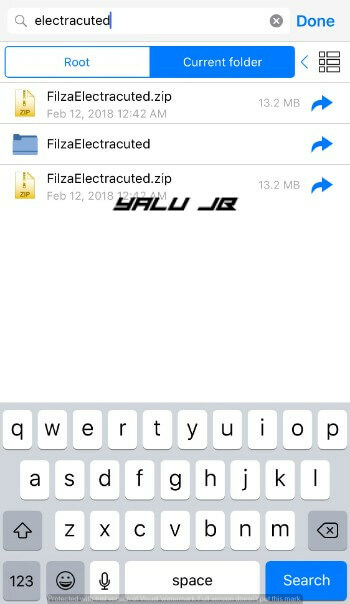 FilzaElectracuted is a new version of Filza file manager that is optimized for Electra jailbreak. It is developed by Bas van Turnhout and Jake James. Earlier versions of Filza like the “Jailed” and “Escaped” versions had some limitations. For example, the “Jailed” version lacked proper root entitlements whereas the “Escaped” version didn’t run from the root Applications folder. This new version removes all those limitations and roadblocks. Above all, you don’t need to sideload this app after every seven days because it runs from the root Applications folder. Moreover, the Electracuted version, as its name suggests, is fully compatible and optimized for Electra toolkit. You can grab its ZIP package below. Warning – Although the installation process is safe, it is quite complicated for the average user. I recommend using older versions for the time being. 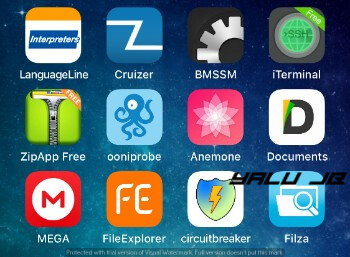 This new file manager supports the following iOS firmware versions on all 64-bit devices. 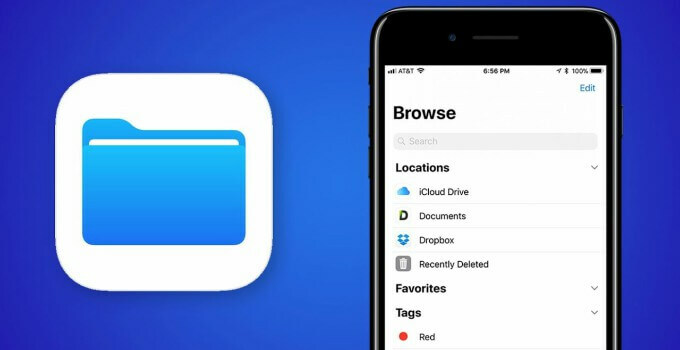 Step 1 Ironically, this new file manager requires your device to have FilzaEscaped. You can install it from this link. Step 2 Download and install ZipApp application from the App Store. This app will allow you to complete the installation process having to use a PC or computer. 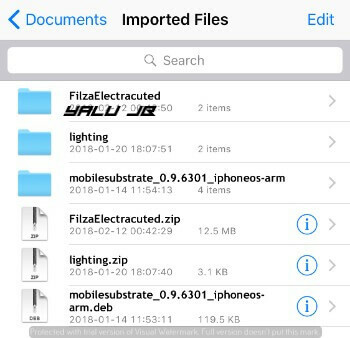 Step 3 Download the FilzaElectracuted ZIP archive using the download link above on your device. Step 4 Open it using ZipApp and extract it to its default “Documents” section. DO NOT open this archive with Dropbox because it will further complicate things. 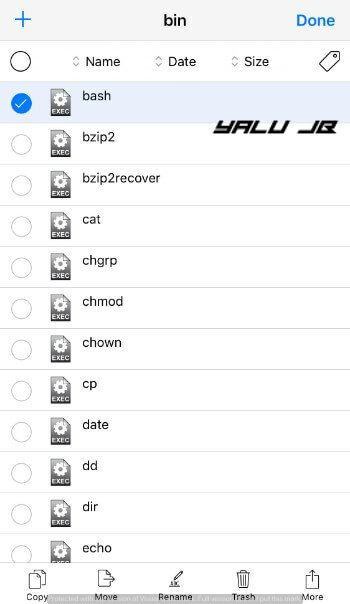 Step 5 Open FilzaEscaped and search for “electracuted” from your root folder. It will then display the archive and its contents. 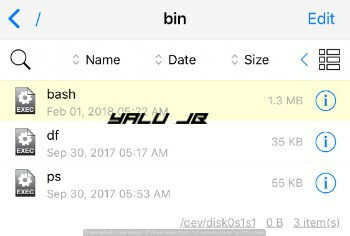 Step 6 Copy and paste bash binary file from /bootstrap/bin/ to /bin. 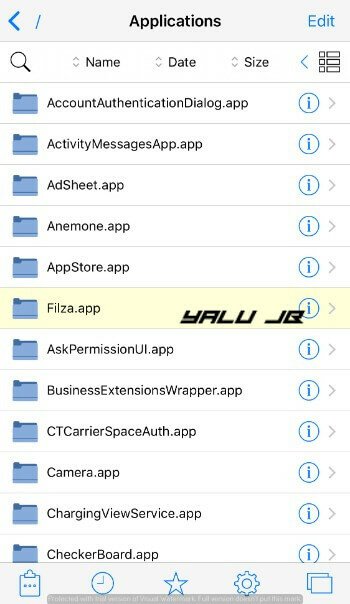 Step 7 Copy and paste Filza.app folder to /Applications. Step 8 Copy authorize.sh to / (root folder). If you are unable to find it, search for “authorize.sh” from the root folder. Step 9 Tap on “i” icon present in authorize.sh script, scroll down and go to Sticky. Change its permissions to 0777 to allow full access. Step 10 Now tap authorize.sh to execute the installation bash script. When it displays the “operation may be unsafe” warning, tap Continue. Step 11 That’s pretty much it! The app should now appear on your home screen. Step 12 (Optional) If the app doesn’t appear or it displays a white screen, restart your Springboard and run the uicache command from SSH. For those who don’t know, you can SSH into your device with the iTerminal App Store application. You can also take a look at the video installation tutorial by the developer below. 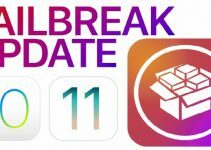 For more jailbreak tools and downloads, follow and like us on Twitter and Facebook. No, downgrades don’t work for iPad Air 2 without SHSH Blobs. Have electra 1.0.1 on iphone 7 ios 11.0. I skipped that step since my bash file had the same date and size as yours in the picture, but in the end it says that bootstraps/… folders do not exist, and so it does nothing. The installation process is a bit different on the new RC versions. I will update the tutorial in a minute. When you update for electra 1.0.4?? I got this: The process has forked and you cannot use this CoreFoundation functionality safely. You MUST exec(). Break on __THE_PROCESS_HAS_FORKED_AND_YOU_CANNOT_USE_THIS_COREFOUNDATION_FUNCTIONALITY___YOU_MUST_EXEC__() to debug. The process has forked and you cannot use this CoreFoundation functionality safely. You MUST exec(). Try the Escaped version, it works just as well. how can I uninstall it? Remove the sh and filza.app folder where you installed it. I removed. but the icon of filza steal there. how can I remove the filza icon? SSH into your device and restart springboard. I want to uninstall it how can uninstall it??? You need to give it proper permissions first. It doesn’t install ipa directly. Please give deb- file / Thanks . There’s no deb file for it. At let give the credits who provided this !!! Just have the courtesy the credit people for their work. Not sure what you are talking about. Proper credits have been already given above. It was already given when I first wrote the article. I got it installed but the app will not start. 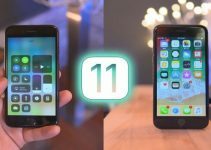 iOS Expert – Delete this comment. 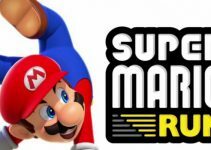 Mario’s solution works. Can also be done directly by SSH. and change permissions to 0777 direct in WinSCP, just in case. in a few seconds Filza icon appears in Springboard. Confirmed – this solution works. Thanks, Mario. This file here on your website does not work because @Dry05 updated link with new “authorize.sh” file. Look on Reddit and update the link with new “authorize.sh” file. Thank you, Mario. I have updated the link. You don’t need Terminal app for it. Try using Termius. Keep using the older version for now. Download link dead, please provide an alternate link. I have updated the download link now.